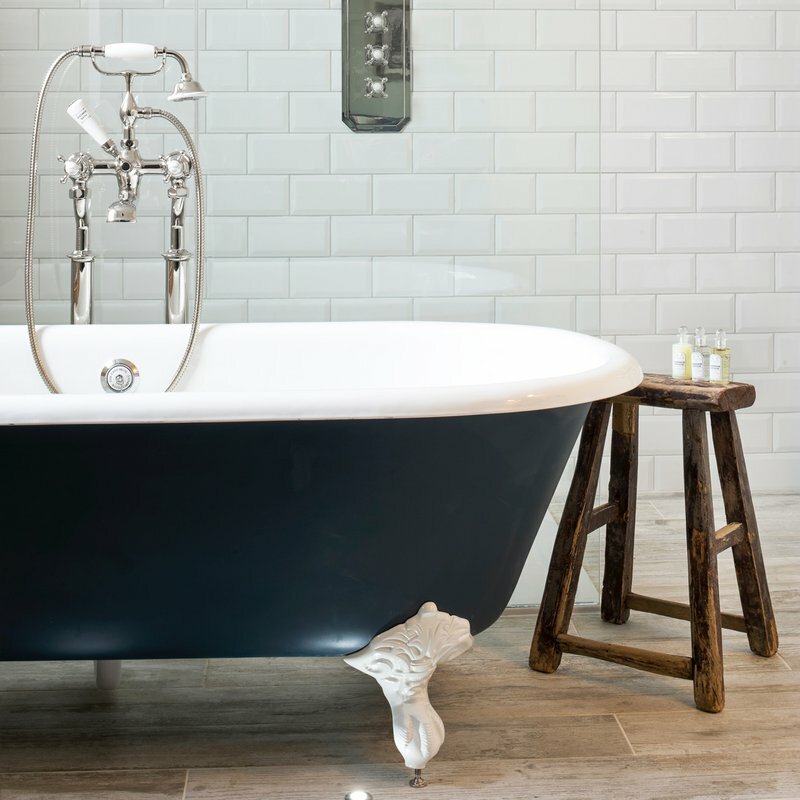 A hotel with a setting as unique as The Cookie Jar in Alnwick requires only the most stylish products to match its exquisite surroundings. 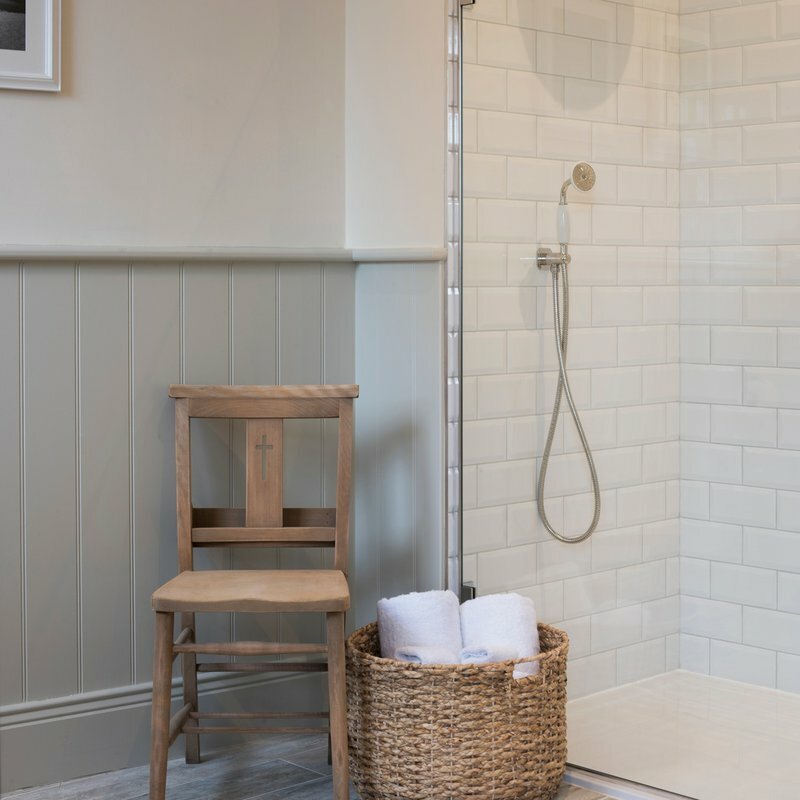 Matt Hulme of Dynargh Design called upon Johnson Tiles’ Bevel Brick range in White for the bathroom walls and Antique in Cedar for the floors. The result is a deliciously sweet scheme. Images courtesy of Anthony Greenwood Photography.